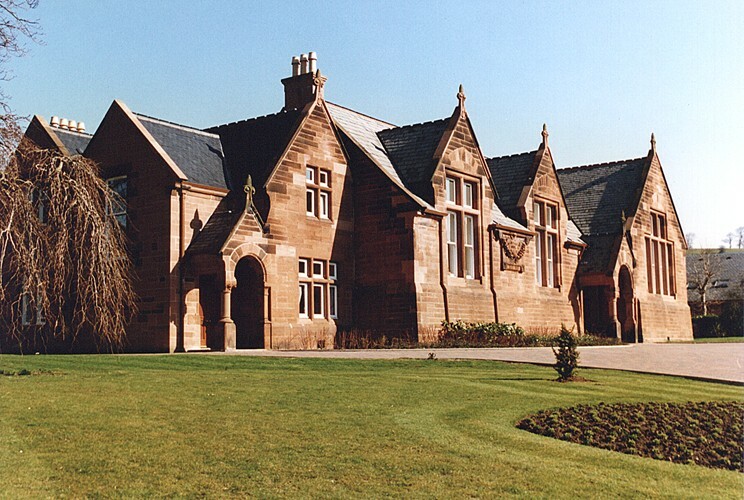 Lady Flora’s Institute was formerly a school for girls, constructed in 1875, and the renovation has provided new Sheltered Accommodation for the elderly. 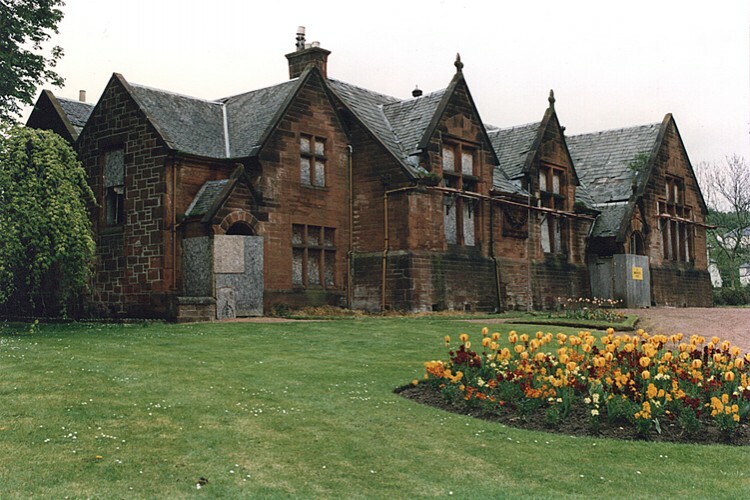 The building was seriously affected by water ingress and rot and was in very poor condition. By wrapping a new housing wing of 26 flats around an enclosed landscaped courtyard, a quiet and private garden has been provided for the residents. Funding assistance was provided by Historic Scotland, Scottish Homes, Enterprise Ayrshire and Kilmarnock & Loudoun District Council.